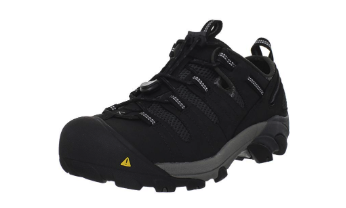 We’ve worn some right lumps over the years so are eternally grateful for the improvements in safety footwear, which have come on leaps and bounds in the last decade. 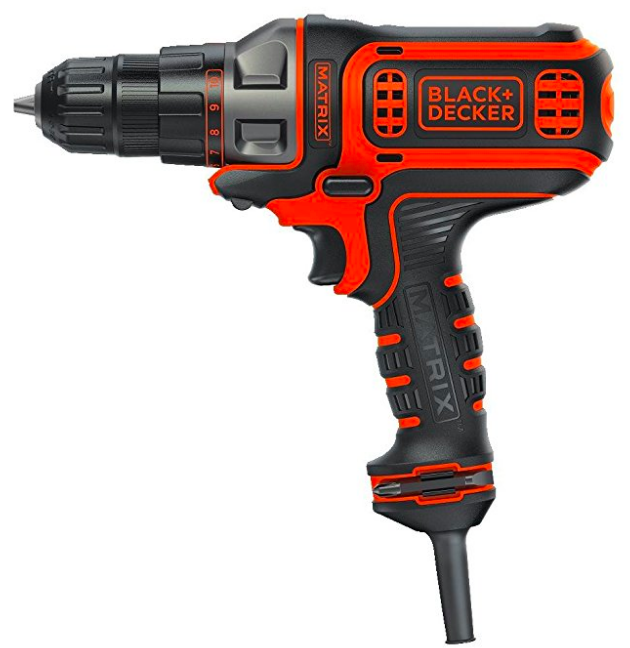 Better, lighter and stronger materials are employed for comfort, durability and safety. No more plodding around in clunky, chunky boats – yes boats, not boots. Improvements all round mean weight and style are now inversely proportional to each other; the former has gone significantly down whilst the choices for the later have increased immensely. 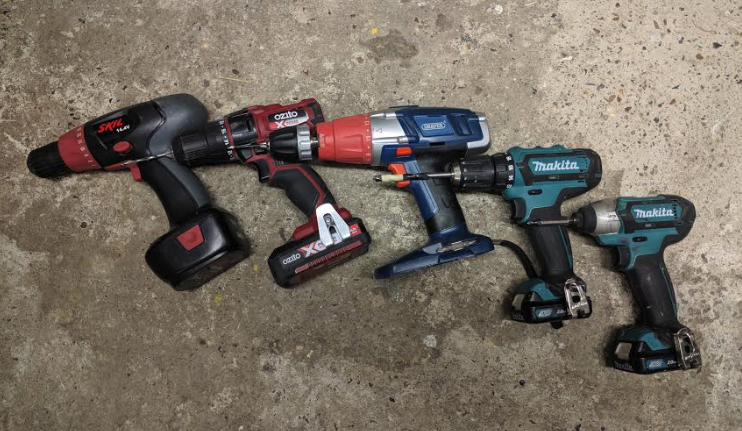 Yes, loads to choose from but these 3 caught our eye based on what we look for working in the shop and on site, and will be our recommendations when choosing the next safety footwear. 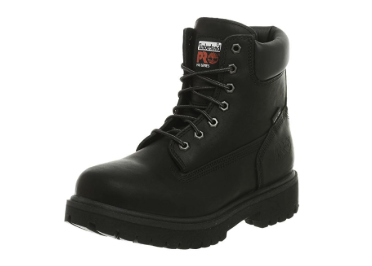 Whilst the items mentioned are for predominantly made for men, women who work in the construction, home improvement, or landscaping industry and can also avail from the these working shoes and boots. Most have US size 7 as the smallest. Furthermore, wearers can also choose the width of their pair through their base size. This pair comes in three colors: Bay Apache (light brown), Black Oiled, and Brown Chip-a-tex (dark brown). 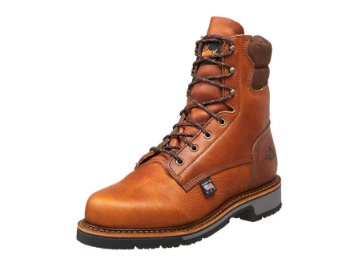 This pair is a good choice for when you want to hunt and cut firewood and keeps you from slipping on terrains. 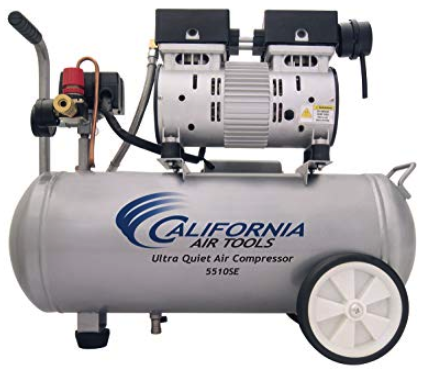 They are also durable and appropriate for various jobs such as construction, landscape, mechanical, or even normal days that don’t even require hard work thanks to its comfort. 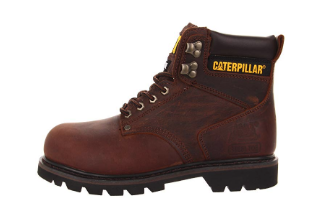 Great value for this iconic boot from Caterpillar. 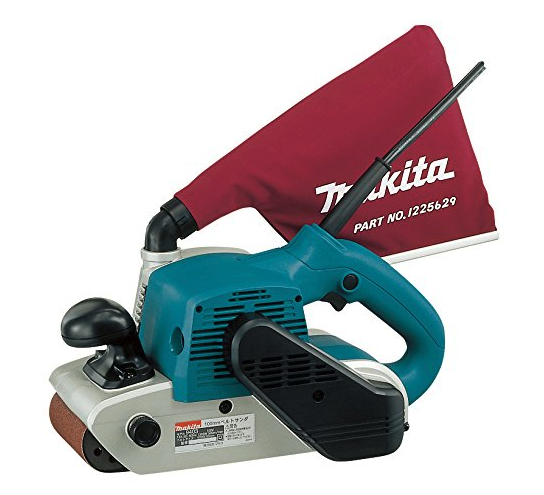 This classic is good for a variety of jobs, from construction, carpentry, landscaping and even fishing. If you work for more than 10 hours in a day and work six to seven days a week, this pair is guaranteed to last and withstand all your working hours. This is another one of Timberland’s best and comes in three colors: Wheat Nubuck (light tan), Brown Oiled Nubuck, and Black Oiled Nubuck. 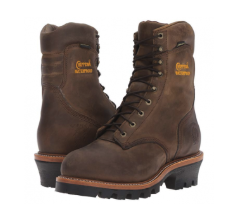 These boots are absolutely the best choice for rugged activities that require fast movement. Despite their bulky appearance, they are actually lightweight, comfortable and wearable even for normal non-stressful activities. 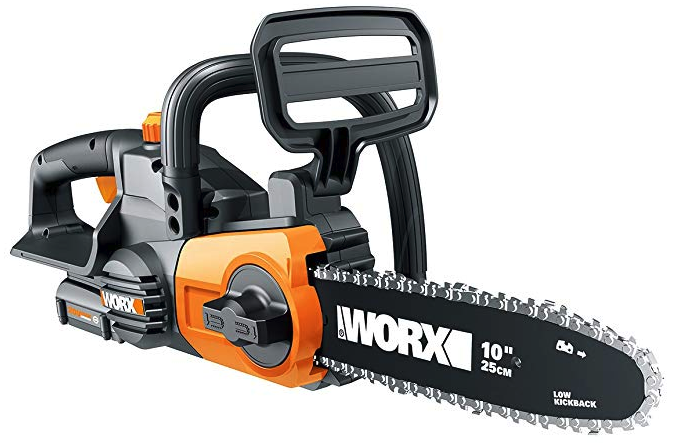 Indeed, this pair is ideal for a variety of indoor and outdoor jobs. Whether it’s unpredictable weather, a change in seasons, simple landscaping or tending to some issues at your home during the weekends, this pair can keep your feet comfortable and safe. Furthermore, this pair will also feel comfortable and warm for the feet. Its leather material also adds to its durability. It also has electrical shock-resistant soles that can withstand up to 18,000 volts at 60 Hz for a minute under dry conditions. This pair looks more like running shoes but is packed with a lot of worthy features. These are suitable for those who want to keep their feet safe and warm without the bulk. They come in three colors: black, shiitake (named after the East Asian brown mushroom), and gargoyle (which indeed looks like the grayish hue of stone gargoyles from gothic architecture). 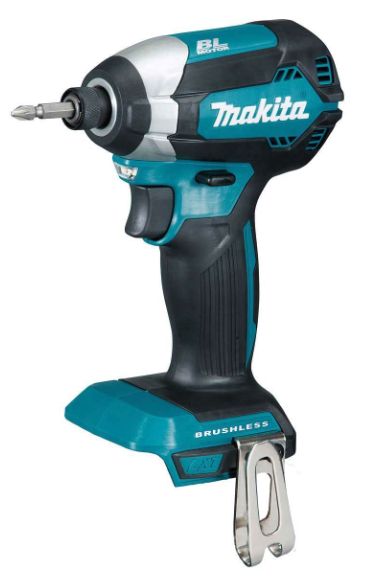 With its comfortability, you will probably never feel that it’s a steel toe. Its reflective webbing adds safety so wearers can be seen in dark areas when directed with light from headlights and flashlights. Socks can affect the overall fit of shoes. 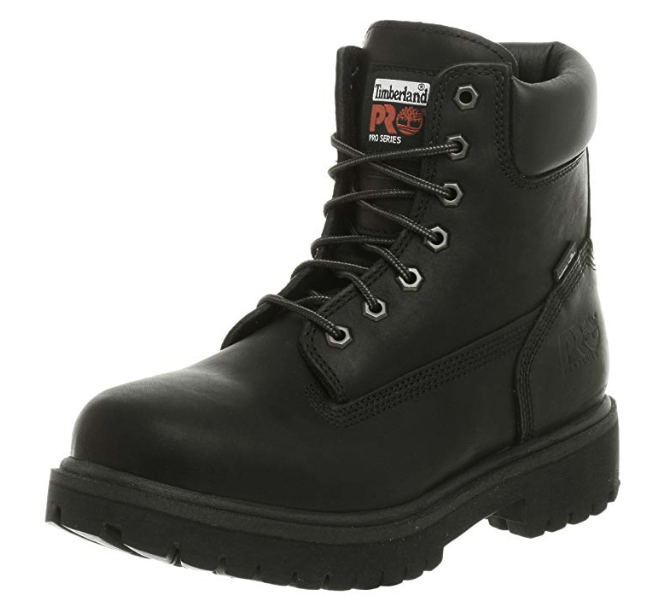 You should wear your usual working socks when fitting so you can get the most comfortable steel toed boots. Wearing thin foot socks may cause you to buy a smaller size of shoes which will end up feeling smaller and tighter when it comes to actual work. Have you ever felt that some of your shoes are uncomfortable during the day? That is because our feet actually expand during the mornings. This may cause you to choose a size that’s bigger than your usual which may end up being not the perfect fit later in the day. The most optimum time of the day to fit shoes is during early or late afternoon where your feet have shrunken to their original size. 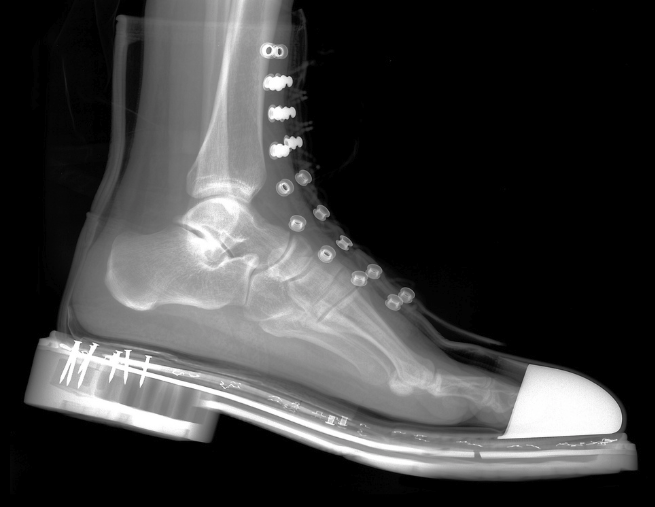 Shoes may feel differently when we’re standing or sitting down. Most people are seated when fitting their shoes. However, it’s important to stand up to see if it doesn’t hurt the ankles and the joints. Standing also lets you know if your toes aren’t uncomfortable. It’s also important to walk so you can get the overall feel of the shoes in movement. 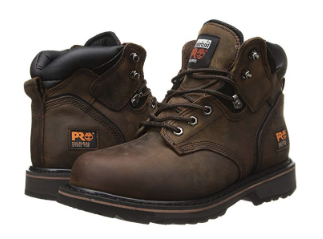 It’s absolutely vital to choose the best footwear to protect your feet especially if in an industry that involves a lot of heavy work and obstacles. Always consider comfort, fit, support, safety and its weather endurance. Furthermore, choosing your footwear based on its construction method will give you an idea of its cost, its quality and the type of work it will be a match for. Lastly, fitting should also be a priority before actually purchasing the shoes so you know if they match your working socks and you get their overall feel.